It’s impossible to miss the three-masted, square-rigged sailing ship Elizabeth II, moored in Doughs Creek across from the public docks at the Manteo waterfront. Not only does the colorful 16th century representative sailing ship stand out, it rarely leaves its dock on the edge of Roanoke Island Festival Park. Shoaling at the intersection of Shallowbag Bay and Roanoke Sound makes it difficult for the 69-foot-long vessel to get out. But mysteriously, a largely state-financed dredging project currently being done in the harbor will not clear the channel that is used by the state-owned ship. And the area being dredged is not causing problems now for shallow-draft vessels. “I don’t understand where it originally came from and why this particular area was chosen to be dredged when those areas in the channel need it way more than Doughs Creek,” said Tod Clissold, chairman of Friends of Elizabeth II, a nonprofit that supports the ship and the park. Clissold said the ship is hauled out every winter for repair and maintenance at the state Ferry Division dock in Manns Harbor. When possible, the ship travels to other ports to fulfill its ambassador mission, although poor conditions, lack of funds, or both, have often kept the ship at home. In recent years, he said, the vessel, which draws 8 feet, has only managed to get through the shoaled area at the intersection of Shallowbag Bay and the Roanoke Sound at high tides and when the wind is just right – and even then, it’s gotten stuck. Last year the ship was hung up all night. “They had to wait for the wind to shift,” Clissold said. That spot has been a problem area “for quite a while,” said Harry Schiffman, owner of Salty Dawg Marine Towing, a subsidiary of TowBoat USA. Over the years, parts of the Doughs Creek channel had shoaled, especially along the eastern edge of the park property, and channel markers were destroyed, making navigation unsafe for larger vessels. But apparently conditions have lately improved in the area. The town of Manteo in November signed a $648,901 contract with Carolina Marine Structures in Powell’s Point to dredge 3,750 linear feet in the access channel in Doughs Creek, and 35,700 square feet of the boat basin north of the bridge going to Festival Park. The project, which started Nov. 27, requires the dredge material to be transported to the town wastewater treatment plant property and placed in constructed berms. Brandon Harris of the Kitty Hawk environmental consulting firm Quible & Associates said the project was originally planned to remove 15,000 cubic yards from the channel, but an updated survey found that only 11,000 cubic yards need to be dredged. The project is required to be completed in 180 calendar days. Harris said the channel starts at the boat basin and goes around the north side of Festival Park, then around the east side before it reaches the troublesome federal channel in the sound. The Elizabeth II is moored on the south side of the bridge. The Army Corps of Engineers, which is authorized to maintain federal channels, has said in the past that it had no funds to dredge the problem intersection. Built to represent the merchant ships that brought the English to Roanoke Island from 1584 to 1587, the ship was launched during the town’s 400th anniversary gala in 1984. Festival Park opened 14 years later, and the ship, docked at the park, serves as a hands-on museum at the Elizabeth II State Historic Site, with costumed interpreters on board to tell tales of Elizabethan sailors. When the state built the bridge to Roanoke Island Festival Park land, then known as Ice Plant Island, it blocked the channel that had been used by commercial fishing vessels and charter boats. In order to provide continued access to the inner harbor, the state said in a 1983 agreement with the town that it would construct and maintain a canal. But Manteo town manager Kermit Skinner said that the state has never lived up to its promise. Skinner added that there has not been a request from the park or the state agency for the additional dredging at the shoaled intersection. Michele Walker, spokeswoman for the state Department of Natural and Cultural Resources, said that the ship can still get out, “but it’s not easy.” The Roanoke Island Commission had made a request in a 2010 letter for the town to include the trouble spot in its dredging plans for Doughs Creek, she said, and the request had been made subsequently at various meetings with the town. Although the state had agreed over the years to seek funding for dredging, she said, until now the Doughs Channel had never been dredged. As it turns out, state funds are ultimately paying for the project. The state Shallow Draft Navigation Channel Dredging and Aquatic Weed Fund is providing 80 percent of the cost. The 20 percent cost share is being provided from an account that had been established by the now-defunct Roanoke Island Commission, which had overseen operations at Roanoke Island Festival Park. The endowment fund to support the park had been held by the state and collected 50 cents from each entrance ticket. The goal, said Clissold, who had chaired the commission in previous years, was to grow the fund so that the park could eventually be self-sufficient. A similar endowment fund is held by the Friends of Elizabeth II board, Clissold said, and is used to support the ship and lately, the park. Although he said that about 10 years ago the state had tried to take over that fund, which currently has accrued about $6.5 million, it was determined to have no authority over the nonprofit. In a provision added to the recent state budget bill by state Sen. Bill Cook, R-Beaufort, the commission was abolished and the Roanoke Island Historical Association, the owner of The Lost Colony production, was placed under state control. A memorandum of agreement between the parties is expected to be finalized by year’s end, Walker said. Until a few months ago, U.S. Rep. Stephen B. King, R-Wis., had served since 2002 as the chair of the Roanoke Island Historical Association. King, who is from Janesville, Wisconsin, and has a home on Roanoke Island, was recently named by the Trump Administration as the U.S. Ambassador to the Czech Republic. 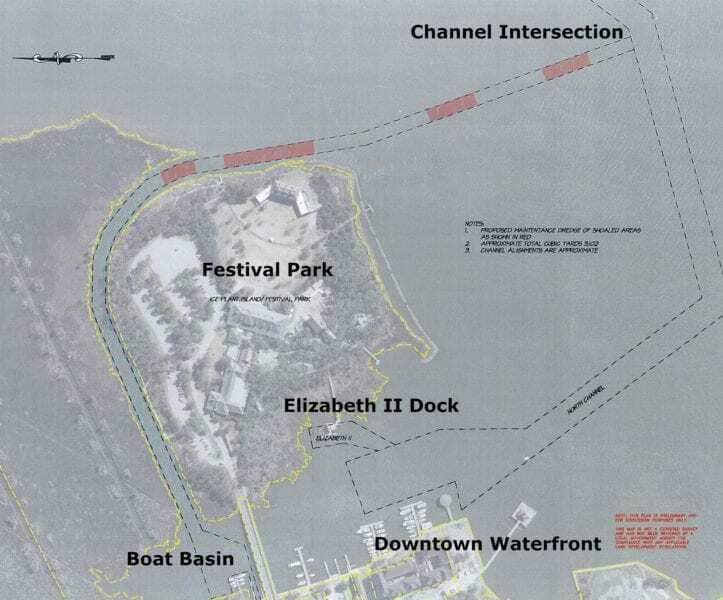 Another bill provision Cook added requires the cost-share for the dredging of the access canal around Festival Park to be paid from the commission’s fund, now known as the Historic Roanoke Island Fund. The current balance is $2,485,454, Walker said, although the cost share amount has not yet been determined. The $555,571 annual recurring appropriation for the commission in the most recent budget will be added to the fund, she said. It is unclear what prompted the legislative change. Walker said that she is not aware of a specific request from the park or the commission. Sen. Cook’s office did not respond by Thursday to emailed questions seeking for further information. To Skinner, Manteo’s town manager, the dredging need for the Elizabeth II is an issue with Cultural Resources, not the town. The town’s interest, he said, has been getting the state to abide by its original agreement. Since November they have dredged pointless areas down around wanchese also. The channel was closed because of water depth..the corps of engineers could not enter to install new becons.When the channel was closed fishing gear could be set legally thus causing problems entering Doughs creek.The State signed a contract to maintain this channel..its never been touched since it was first dug.The State should be held liable. Ms. Kozak has written a thorough article. 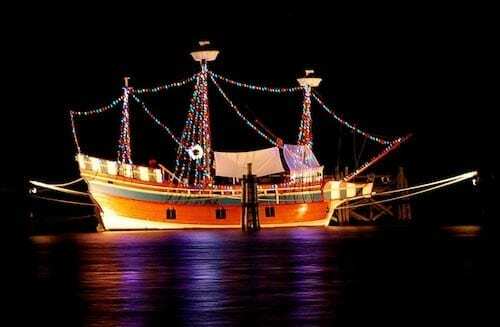 With this stated, the Town of Manteo manages the waterfront docks and thus is the recipient of the docking fees. The Elizabeth II is not the only vessel that is impacted by the restricted access, but the transient vessels that the Town relies on for docking fees, and spending money in the Town. These fees pay for dock maintenance, the dockmaster salary, and other items. The Town should have tied the current dredge projects together. Most of the cost in dredging are from the mobilization and demobilization from the site. The cost would have been minimal, and there would have been a return. Vessels now bypass Manteo for other ports without navigational hazards. All of this was presented to Skinner and the current Mayor months ago, prior to the request for bids being sent out and the permitting completed. 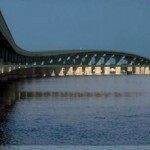 They could have quantified the cost of dredging the needed area then, permitted it at the same time to save cost, etc. Regarding the financing or trying to understand Cook’s actions, good luck. The truth is, the dredging of the channel around festival park only benefits about 6 homes worth over a million bucks. Only one boat running a crabbing operation out of that creek. He can get in and out just fine. All those homes owned by the fattest cats in town. Well played gentlemen. The taxpayers are footing the bill for you (or whoever decides to pay you a premium for the new water depth behind your homes).